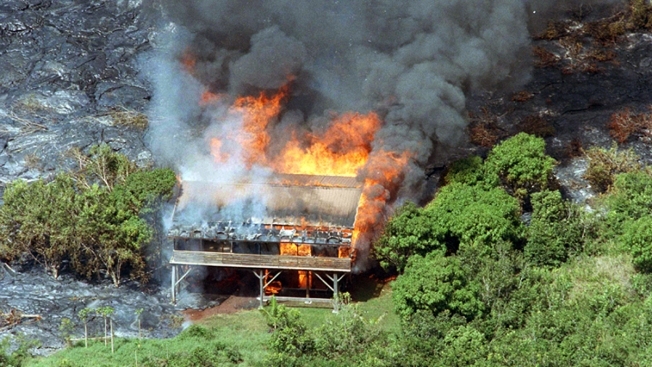 In this May 2, 1990, file photo, lava from Kilauea Volcano overtakes and destroys a home in Kalapana, Hawaii. 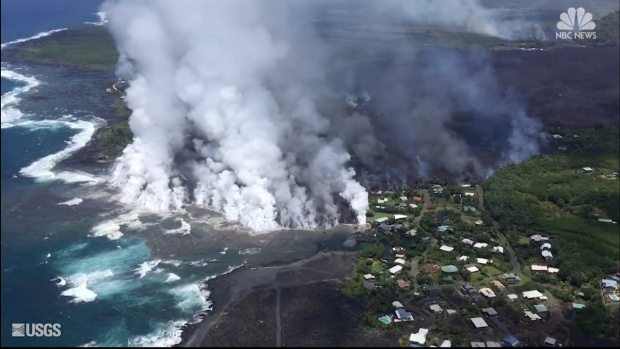 Kilauea has destroyed more than 600 homes since it began spraying lava out of a vent on a residential street on May 3, 2018. 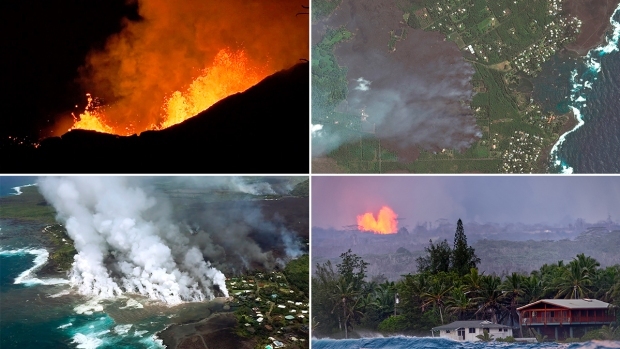 The newly homeless aren’t alone: the Kilauea volcano has covered large parts of the island multiple times over the past century. 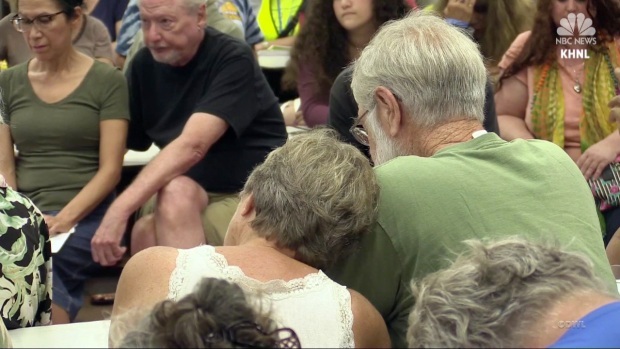 Lava pouring out of a Hawaii volcano burned down Mary Dressler's home and her town 28 years ago. Now, watching creeping lobes of molten rock slowly wipe out entire neighborhoods over the past month, she has been transported back to those losses.